Yes! Where are they? 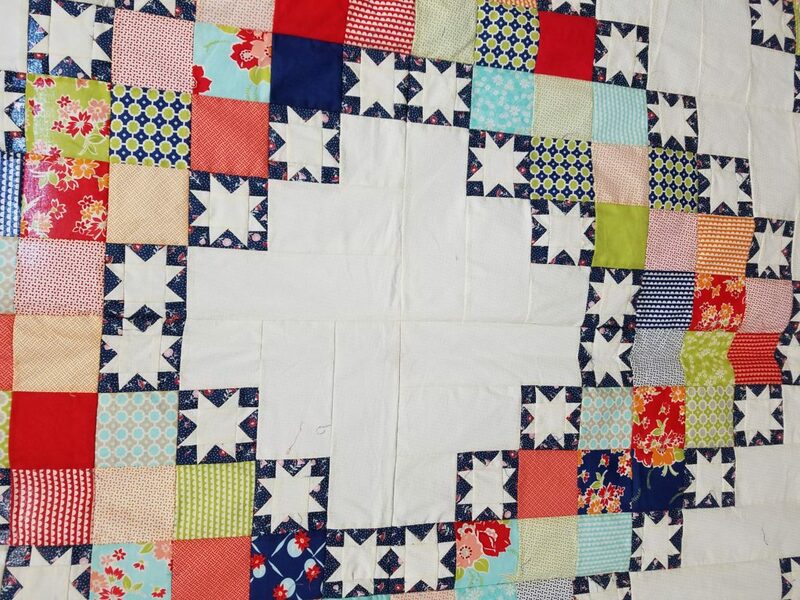 The last time I posted a quilt photo or wrote about one was on May 25th. Well let me explain, you see I have been gone, sitting on a beach in a tropical paradise, literally doing nothing, sleeping, getting massages, having food and drinks catered to me, and someone waiting on me 27/7. Heck No! Thats not me! 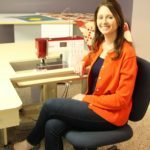 You see I am not a sitting type of person, except for sitting at a sewing machine and a few other activities, it is just engrained in me that a person just needs to be working at something all the time. I am ok with that as I am happy to always have a “list” and even more important that physically and mentally, I am able to work, always be thankful for your health. Here are some of my projects in the works. First off is Lindsay’s beautiful bridal gown that I have been working on, I mentioned her in my birthday blog last week. Her dress needed a few minor, but time consuming alterations that required multiple visits from Lindsay for fitting. The gown is complete and back in her hands and I will tell you all about it after the June wedding. Our family of friends are super excited for the wedding as they are the first of the kids to get married! In addition to altering the bride’s dress, I also helped out the Grandmother of the groom and currently have 3 other bridesmaids dresses as well to alter. 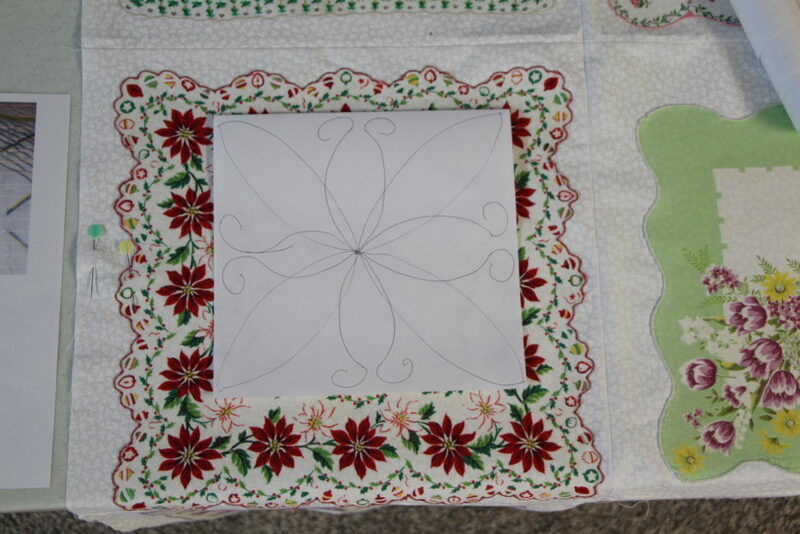 The handkerchief quilt from Carrie, I have been working on a quilting design for and would like to try a new custom design for this. I think a leaf or petal design in the blocks would add to the overall design and Carrie agreed. I have visited a local company that does glass repair and they have also made me custom acrylic quilting templates for me in the past. The templates are done and I will be receiving them soon. I am looking forward to incorporating them into this for this wedding gift, so I will show you the results later. 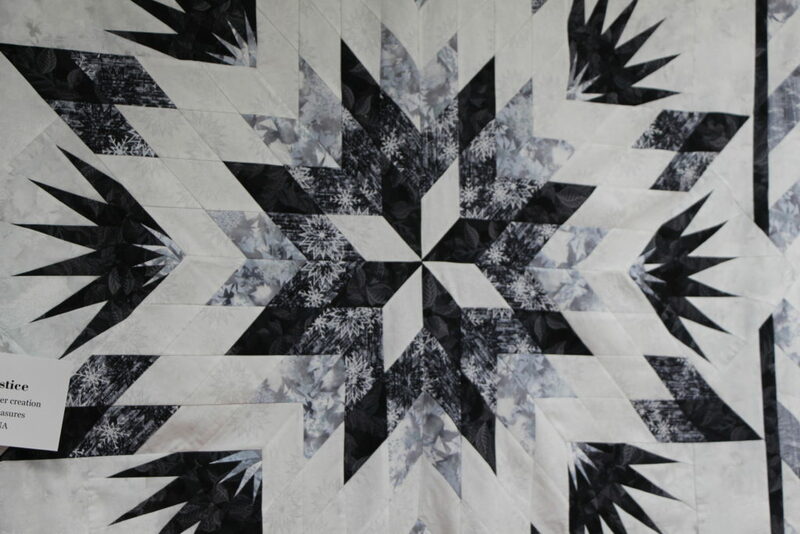 I also have a quilt from Jo, you can read about it here, and I have pretty good idea of how I will quilt it. I am going to use double batting to emphasize the longarm quilting, once again, designing, researching and ordering supplies all take time. On the list next is Barbara’s wedding quilt, a store sample quilt from Red Roxy quilt shop in Decorah, Iowa(the top photo), Melissa has 2 quilt for me and Jenny has 2 quilts to be done as well! Noelle is home from Germany and wants to finish her quilt also. It is good to have a list, right? Oh, and I helped Gene Anne make a graduation gift for someone too, can’t tell you about it yet as it is a gift too. Well, enough chit chat here, I need to quilt! This entry was posted in Uncategorized on May 30, 2017 by Carla. I love being busy. Growing up, my mom was always busy. I took that on too. Don’t worry about our quilt, any time that’s done is just fine.